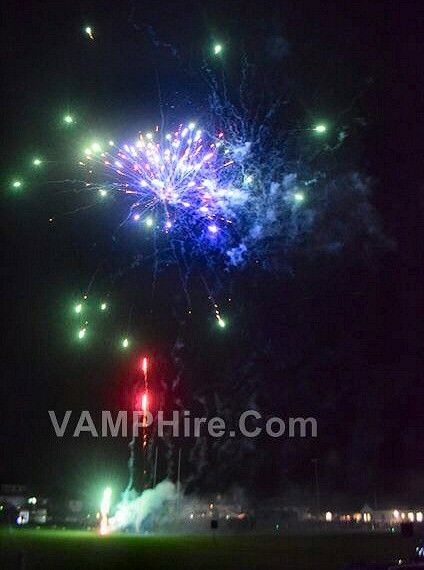 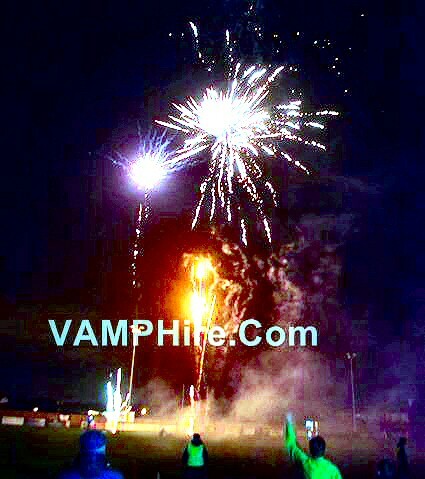 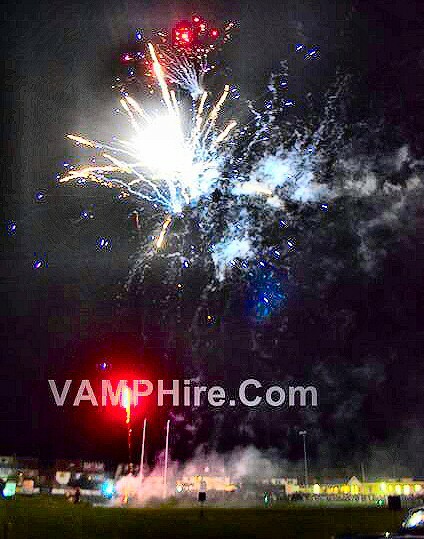 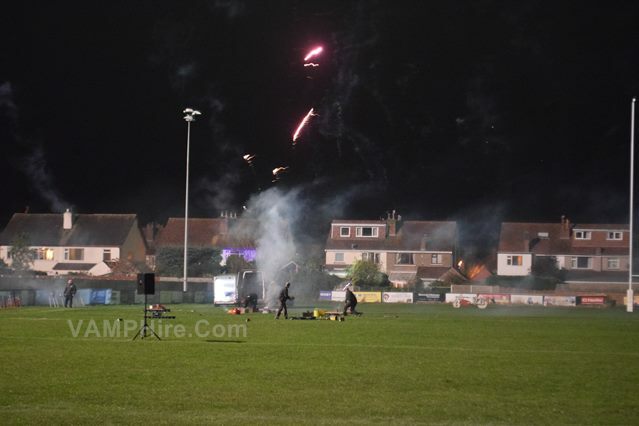 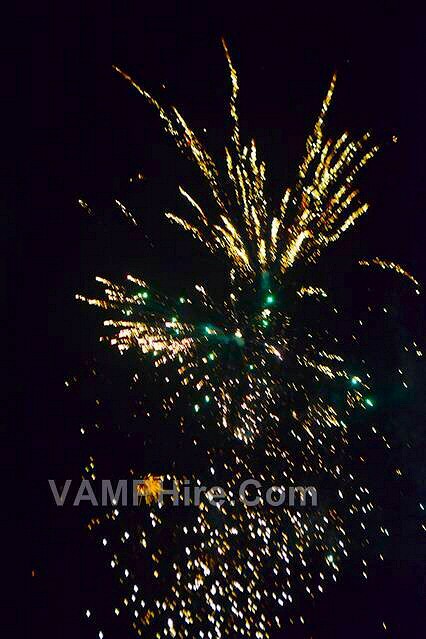 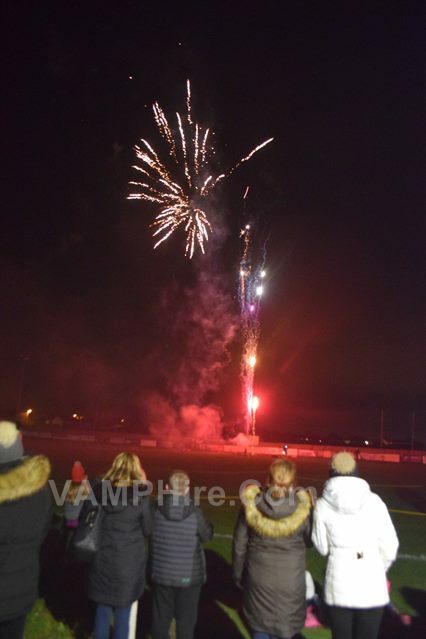 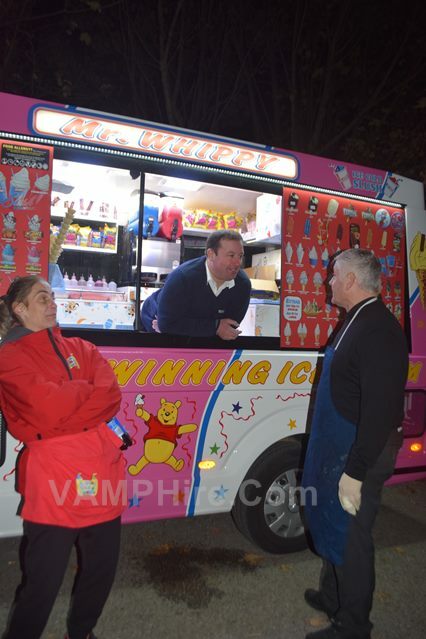 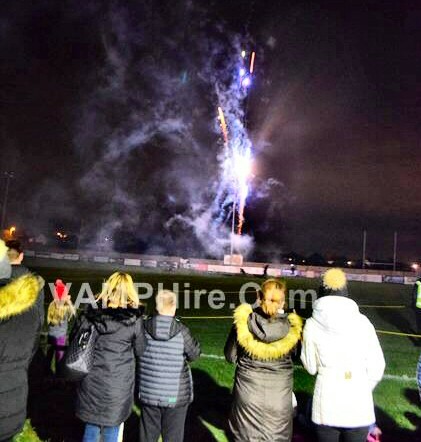 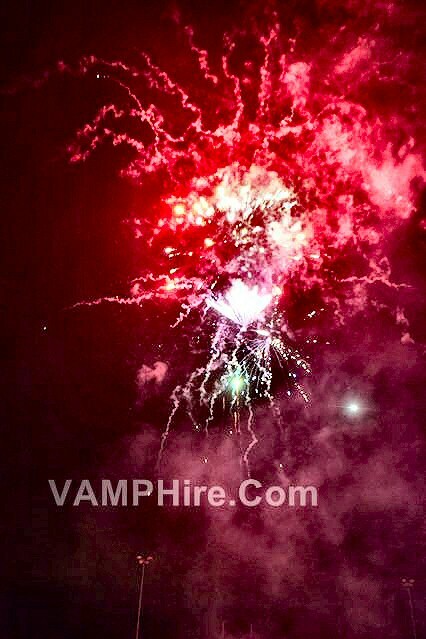 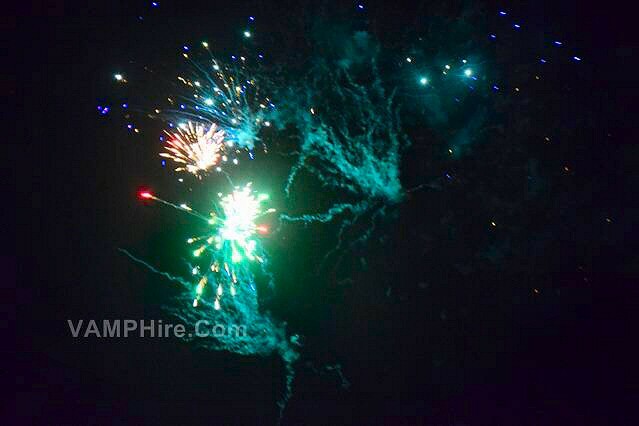 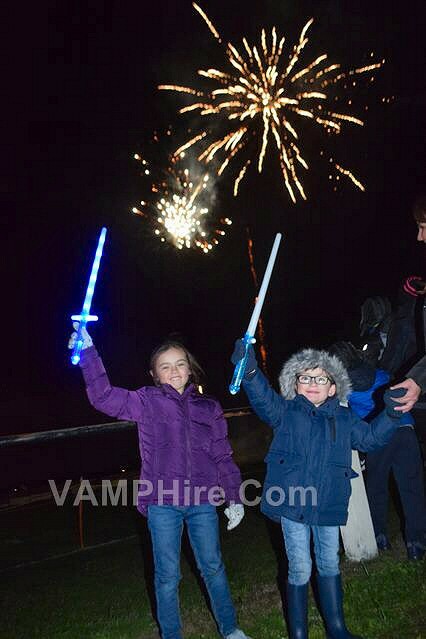 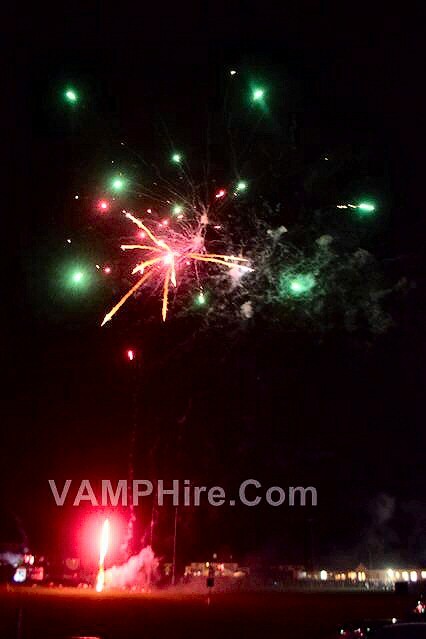 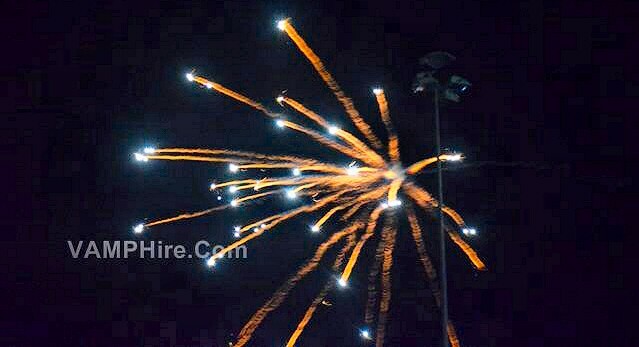 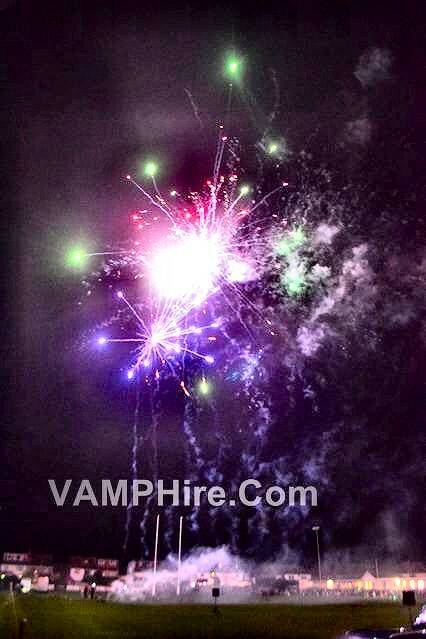 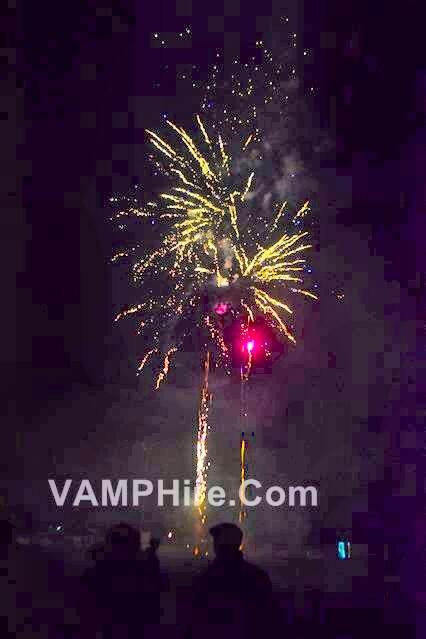 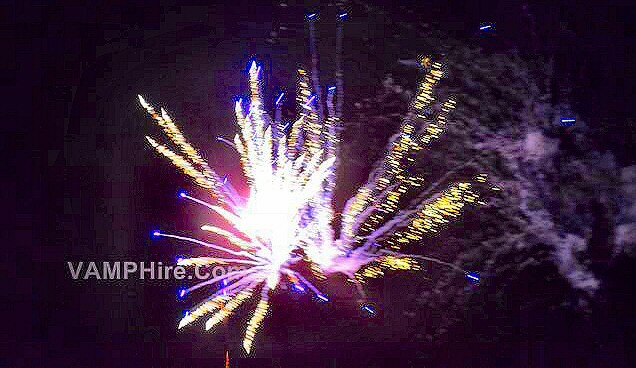 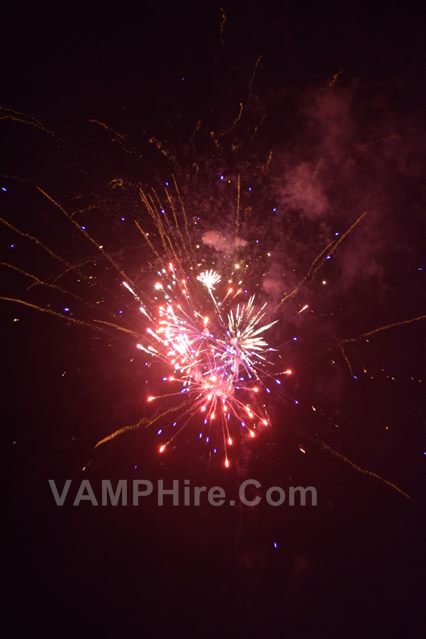 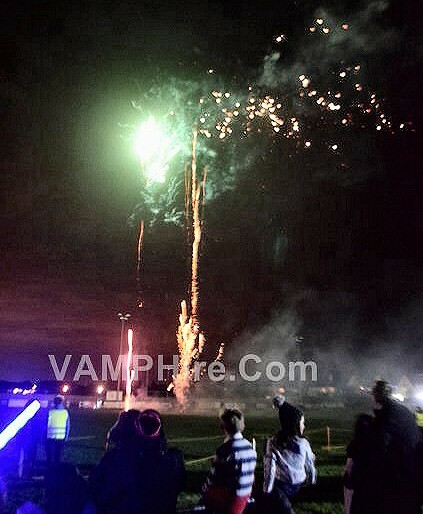 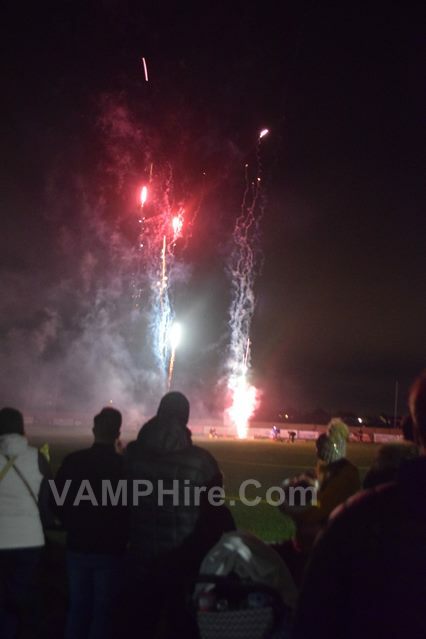 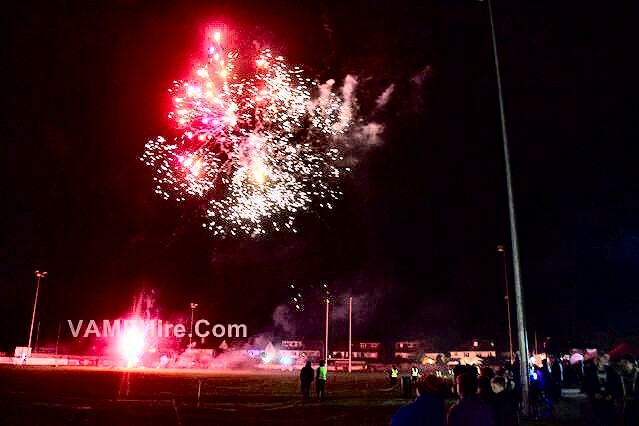 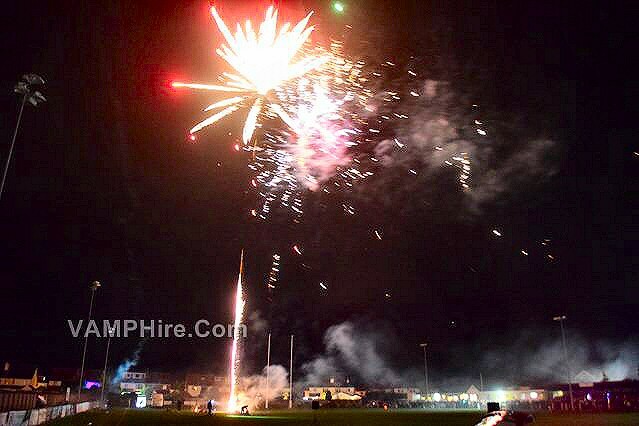 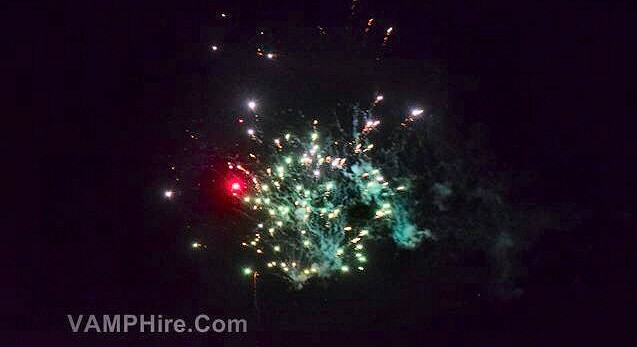 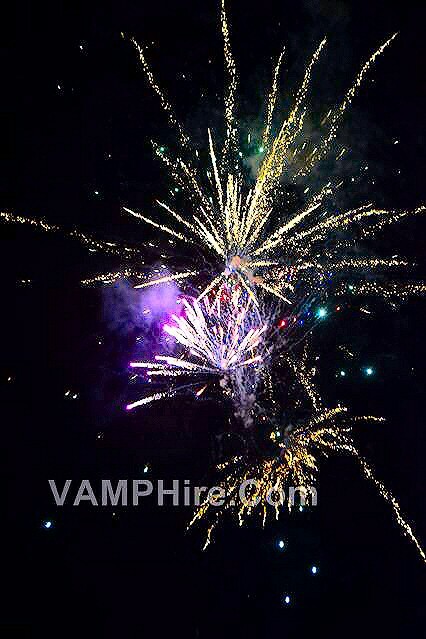 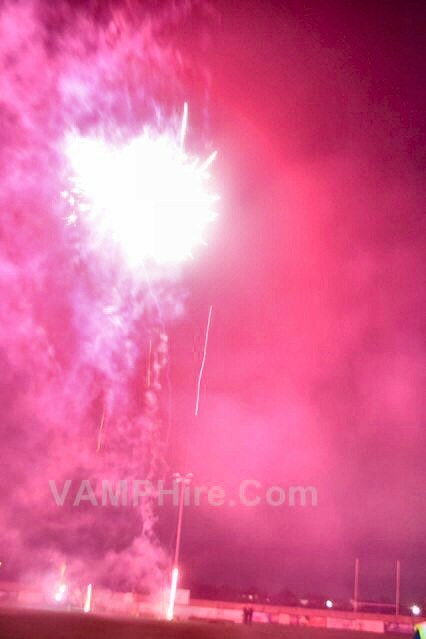 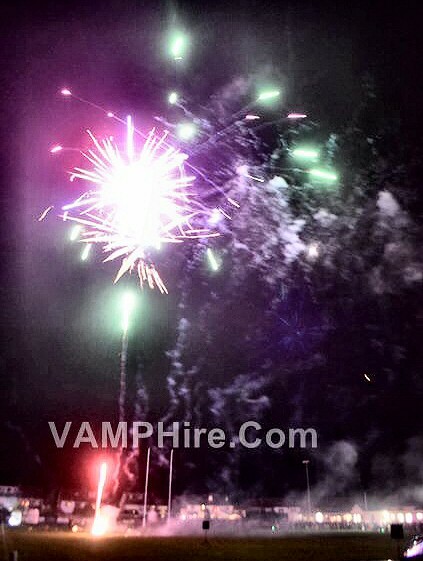 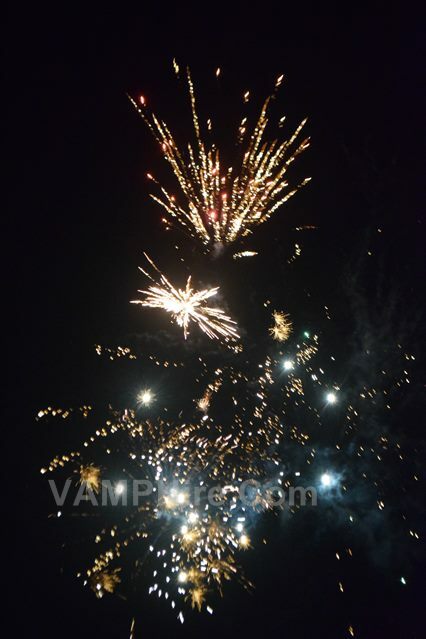 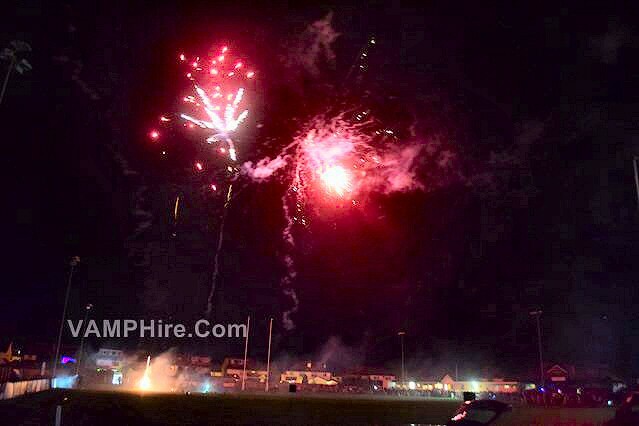 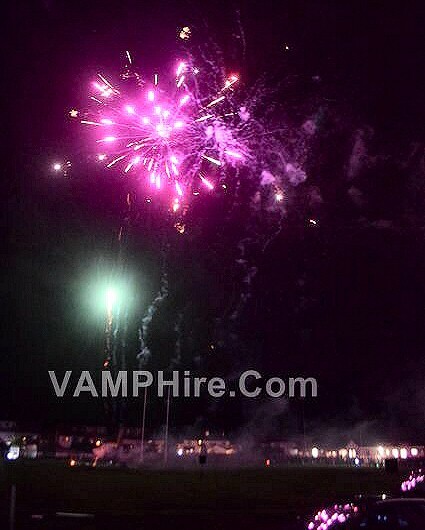 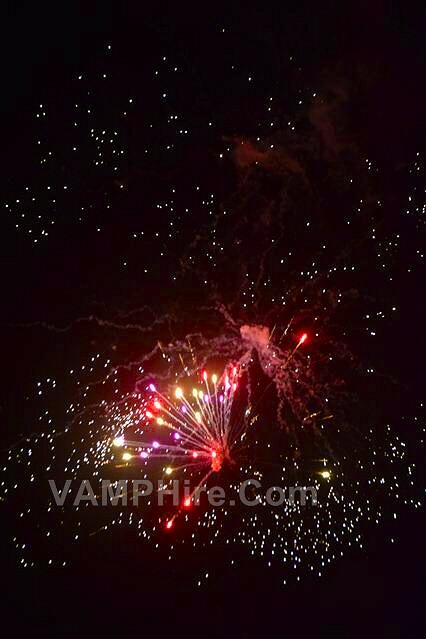 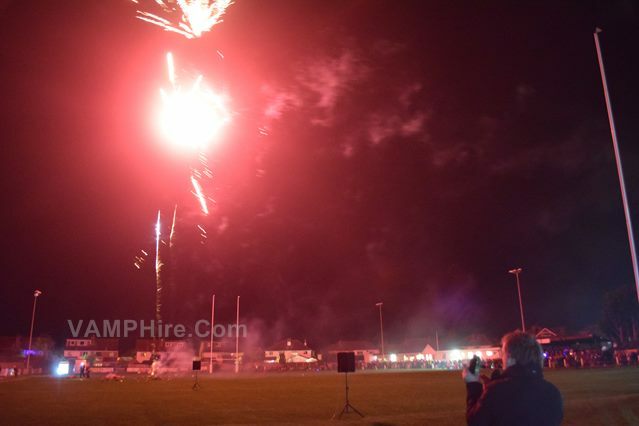 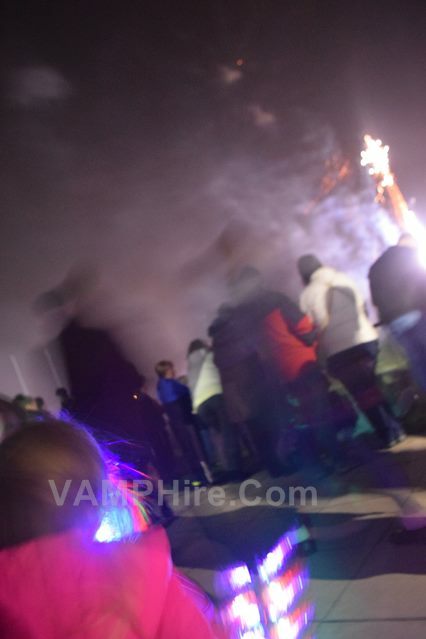 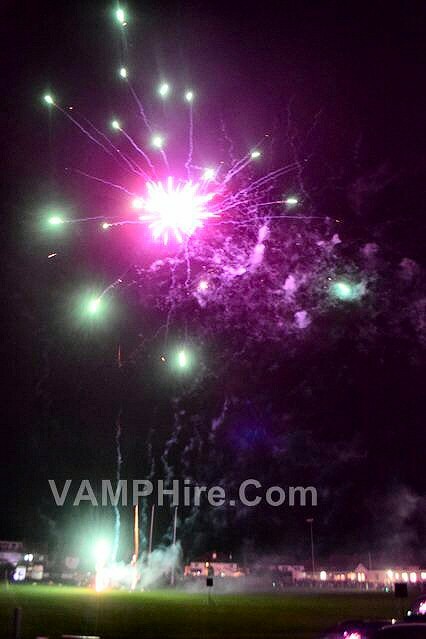 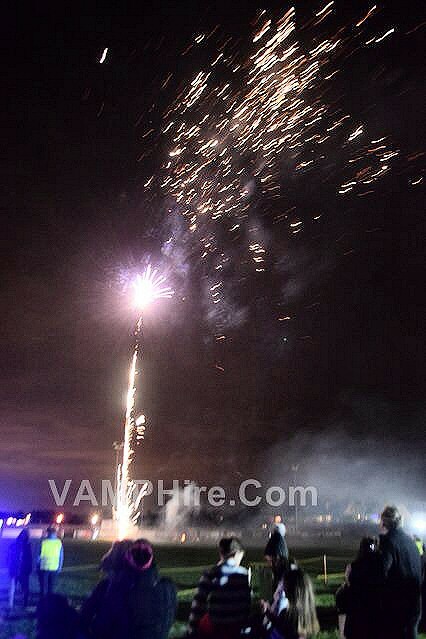 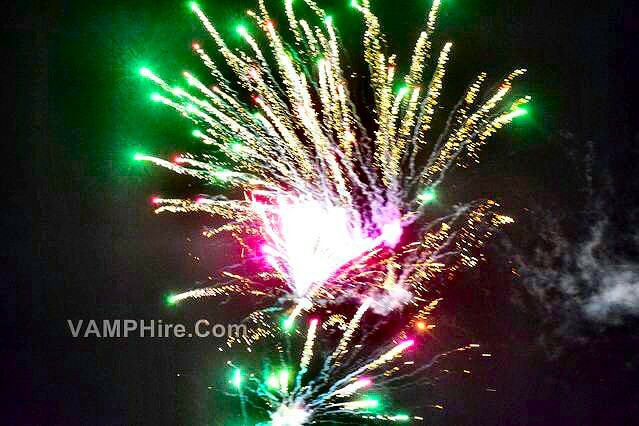 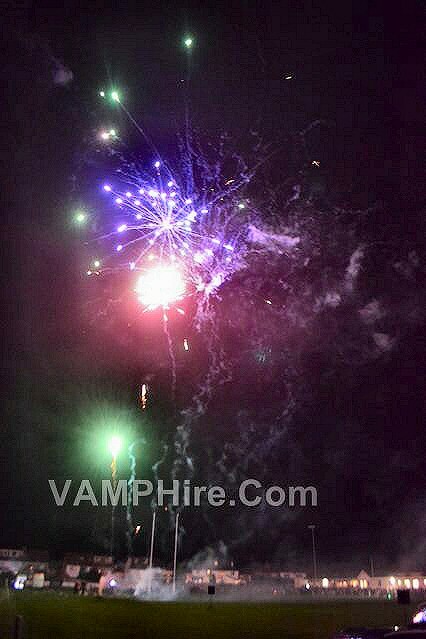 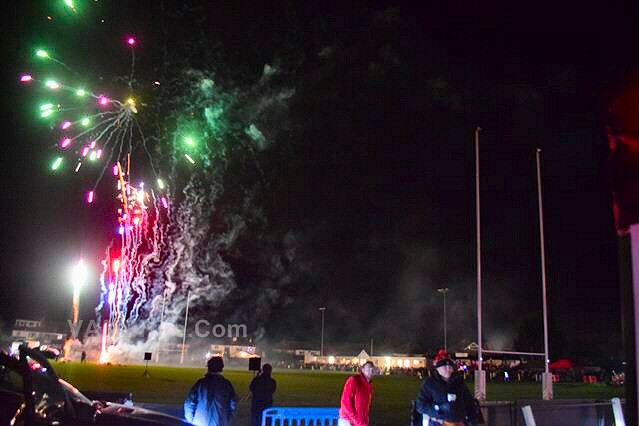 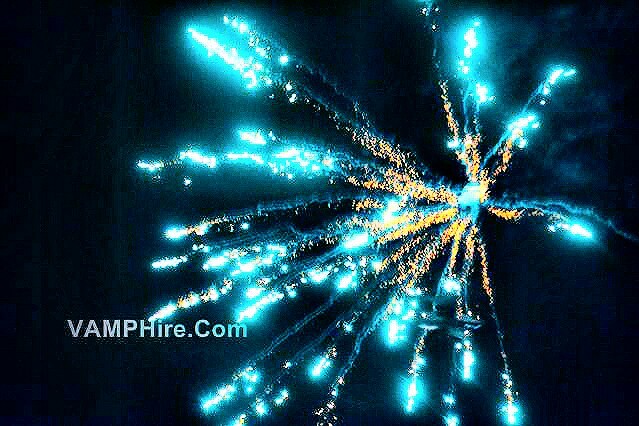 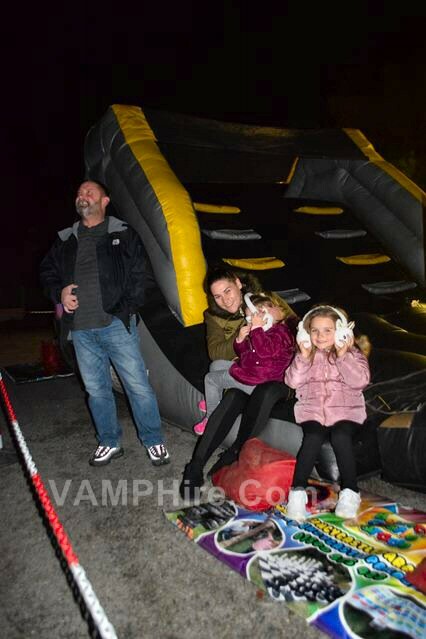 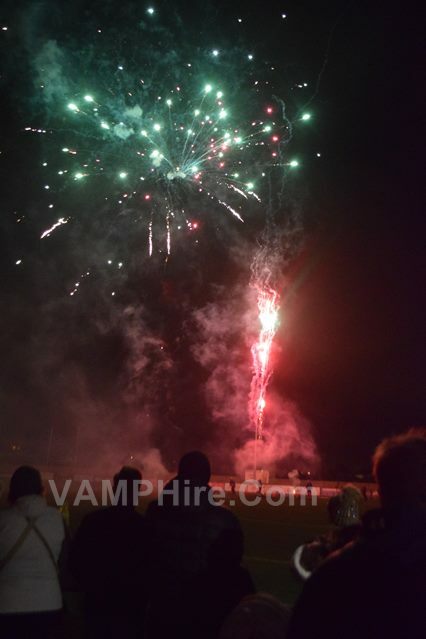 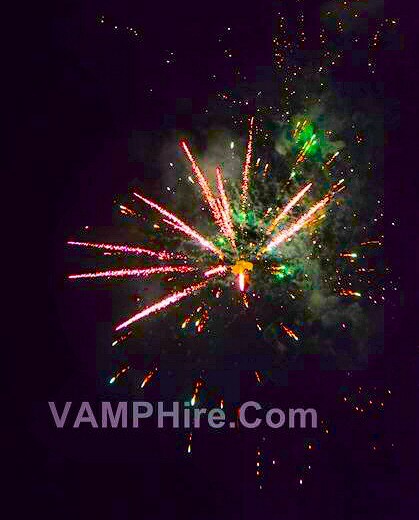 MORE photographs taken at Southport RFC's 'Firework Extravaganza' which took place on Friday, 2 November 2018, within the club's Home Grounds, on Waterloo Road, Hillside. 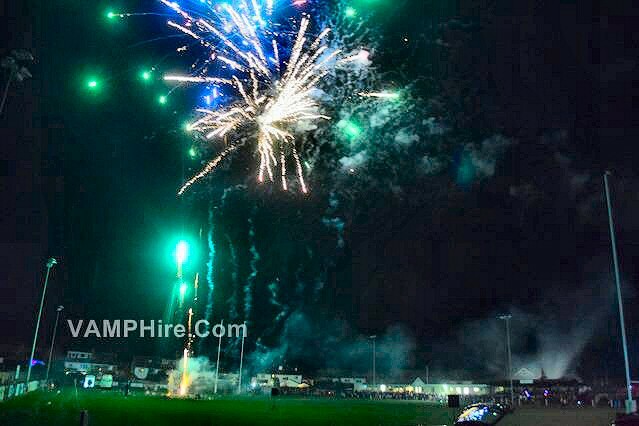 For more information about the club, should you wish to take part in any of their events or support them, for fixtures and information go to:- SouthportRFC.Com. 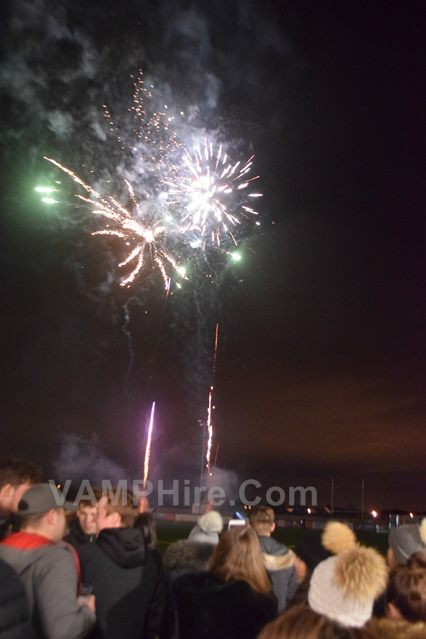 If you attended this event, please do let us know what you thought of the event to:- News24@SouthportReporter.Com.